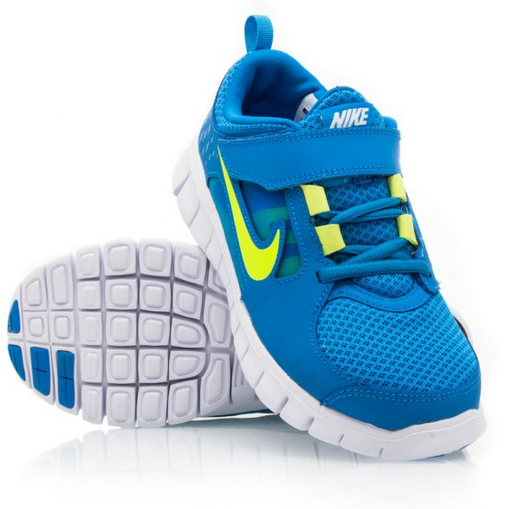 The easiest way ever to teach kids how to tie their laces! 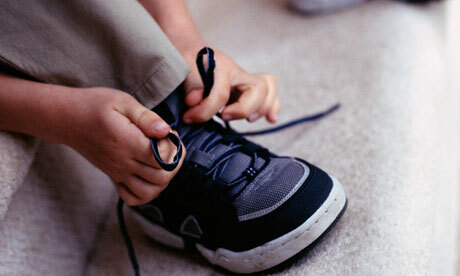 The absolute hardest thing about having children is teaching them how to tie their shoe laces! You need the patience of a patron saint (or a sedative/alcoholic drink of choice) to show them for the bizzillionth time how to do it. If you have a child with special needs, who has poor motor coordination like mine does, then you need the simplest way possible to tie shoes! It is so easy!! And guess what? Mr Aspie can now tie his shoelaces! I’ve never seen laces tied like this before but it works!! Now we just need to work on his bike riding skills and finally get the training wheels off his bike! Previous Post Dumber and Dumberer?